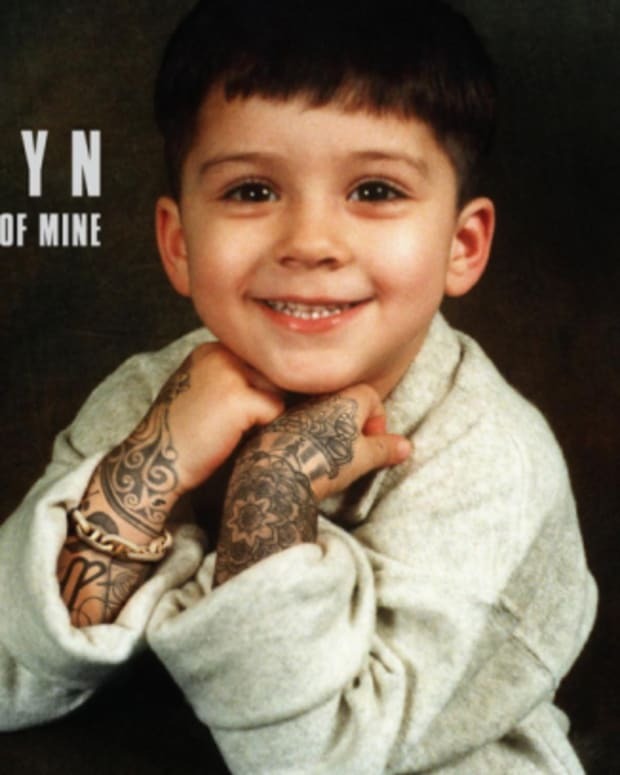 Ever since leaving pop supergroup One Direction, Zayn Malik has been making headlines with his tattoo choices. 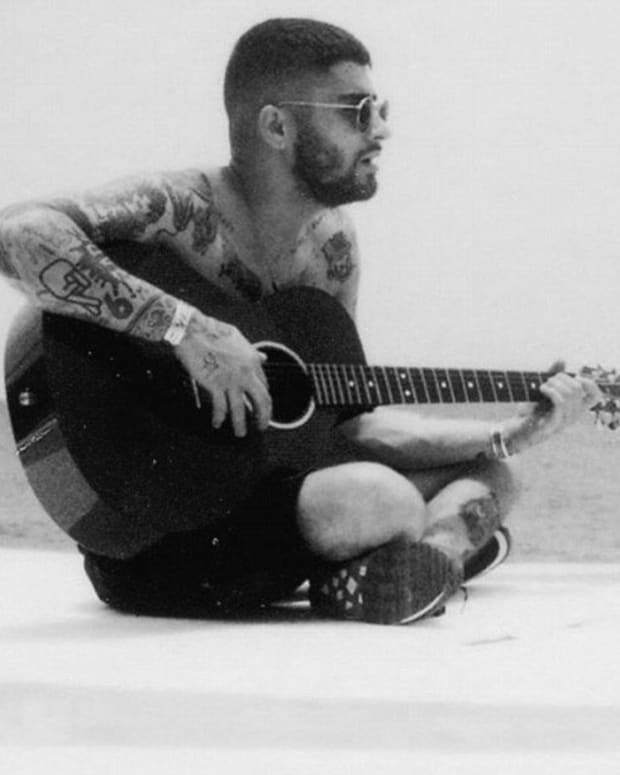 With his latest tattoo Malik is letting his nerd flag fly in one of the most obvious ways possible—he had a lightsaber inked onto his middle finger. This lightsaber tattoo isn&apos;t just an ordinary tattoo either, it&apos;s a UV tattoo that glows under a blacklight. 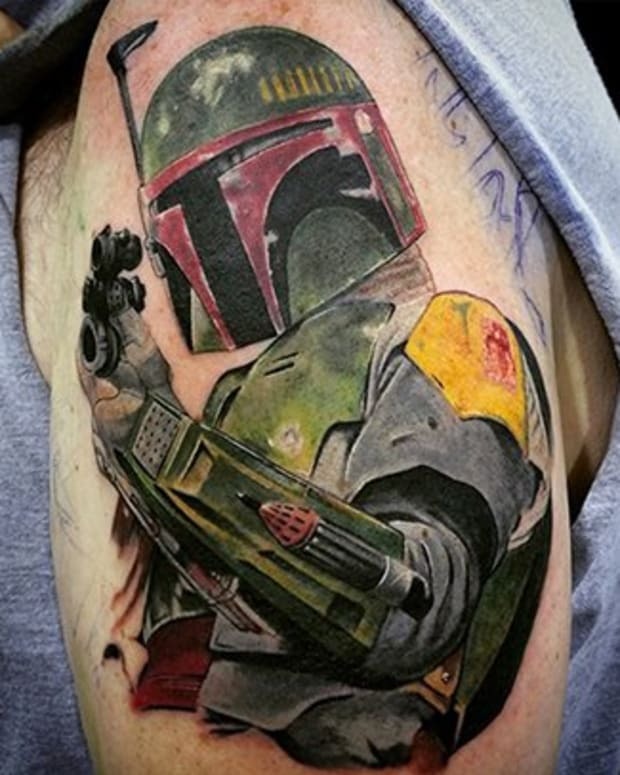 You might go as far to say that it&apos;s a an elegant tattoo from a more civilized time. 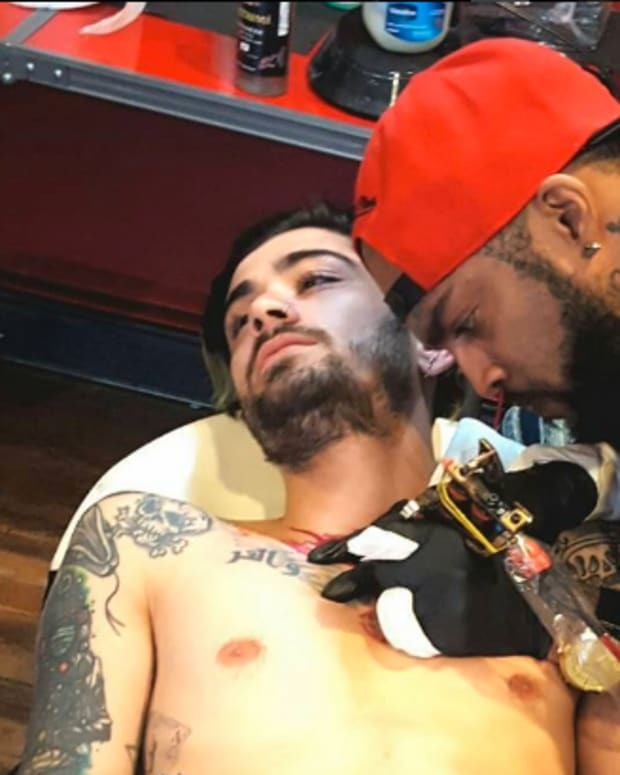 Like so many other young stars, Malik paid a visit to tattoo artists JonBoy of West 4 Tattoo in New York City. 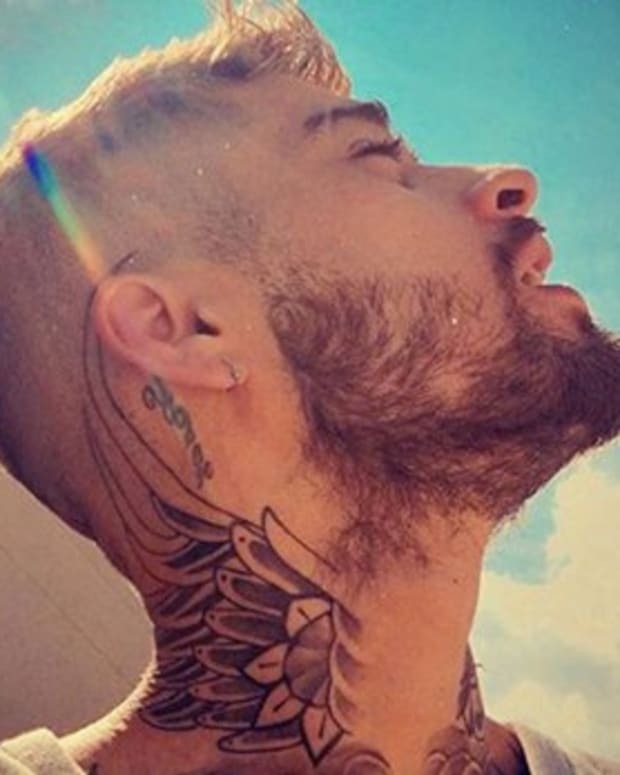 As has become standard practice for the celebrity tattooer, JonBoy shared a selfie with Malik on Instagram in addition to the photo showing off the new tattoo. 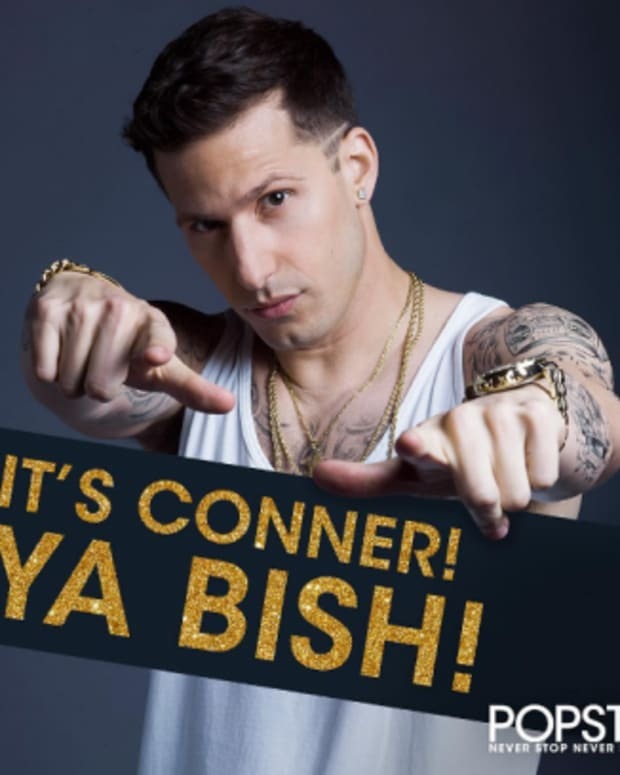 This isn&apos;t the first weaponry the singer has had tattooed on to his body either. Back in happier days for One Direction—November of 2013, to be exact—Malik and fellow band member Liam Payne hit the tattoo parlor together. Malik had an antique six shooter tattooed as if it were tucked into his pants. That tattoo was much more of a Han Solo kind of decision, this latest piece of ink is all Skywalker. 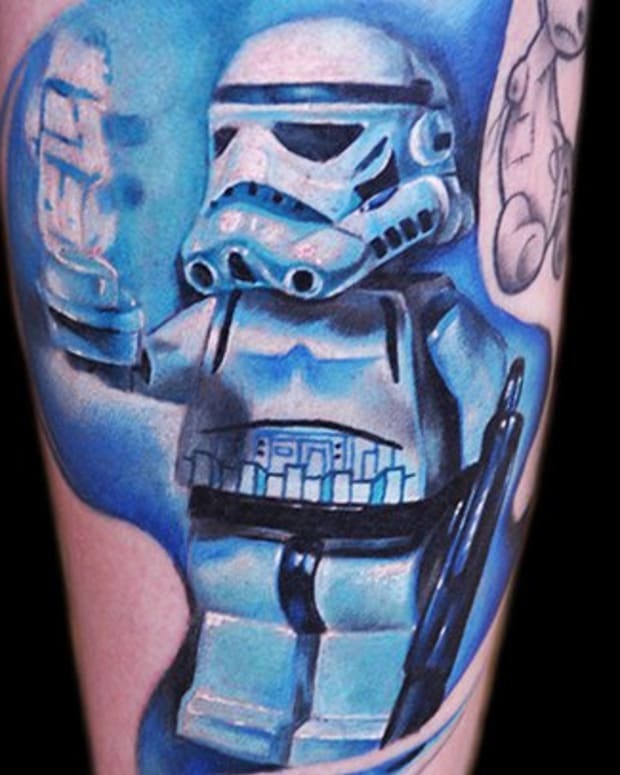 Malik has roughly 40 something tattoos so far and as far as we know this is first Star Wars tattoo. The lightsaber is a pretty fantastic tattoo choice anywhere on his body, but choosing the middle finger is a truly inspired decision. Every time Malik flips someone the bird he&apos;s doing so with the full might of The Force behind him. 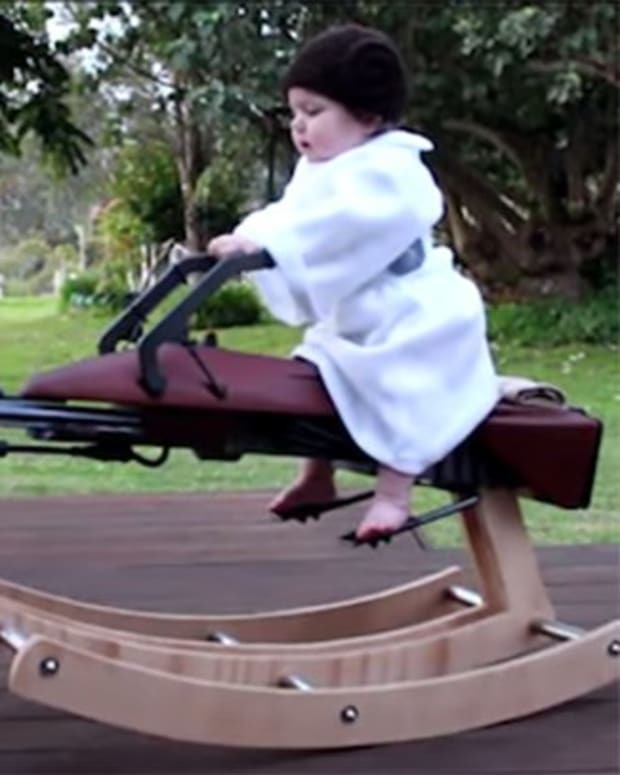 That&apos;s pretty badass. 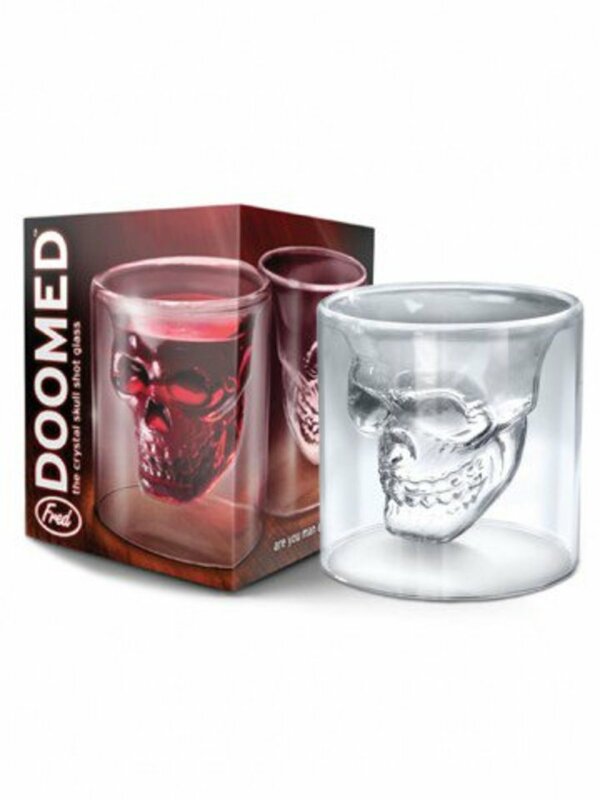 Available at INKEDSHOP.COM: "Doomed Skull Shot Glass"